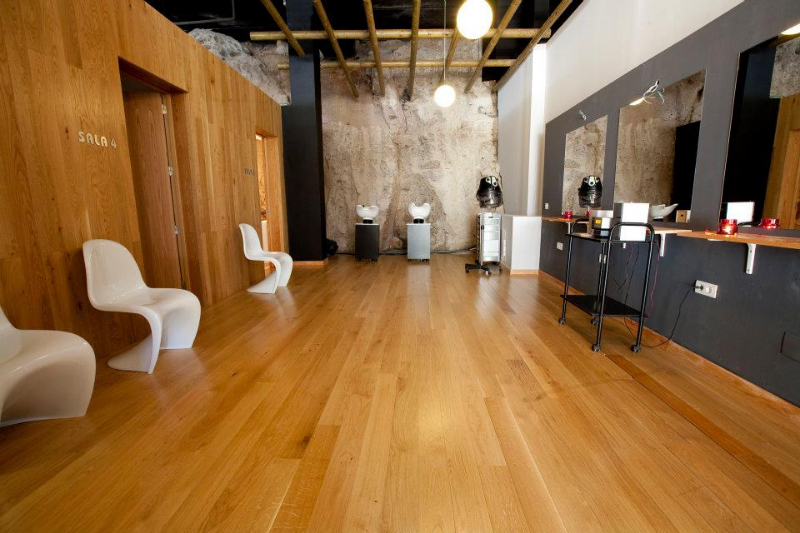 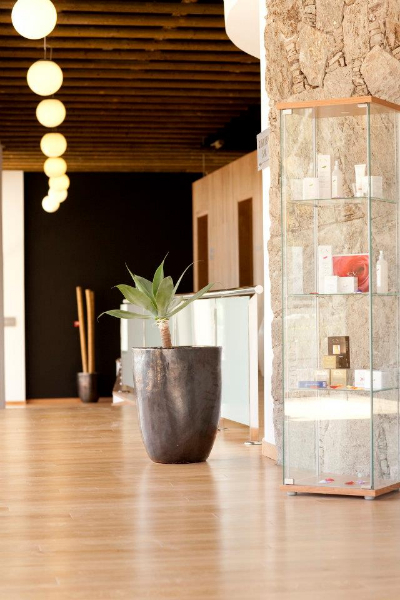 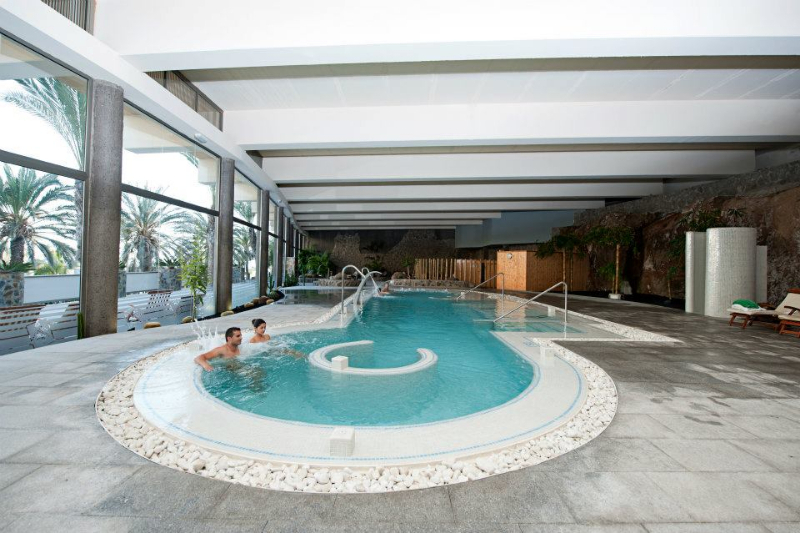 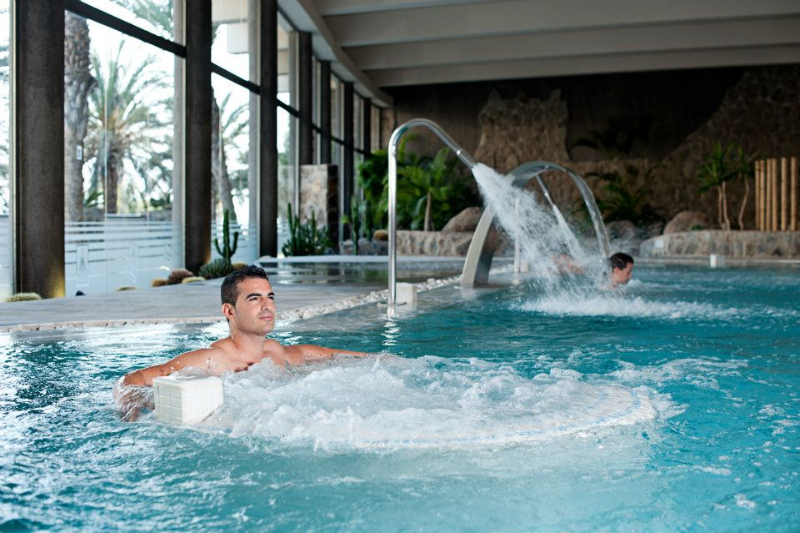 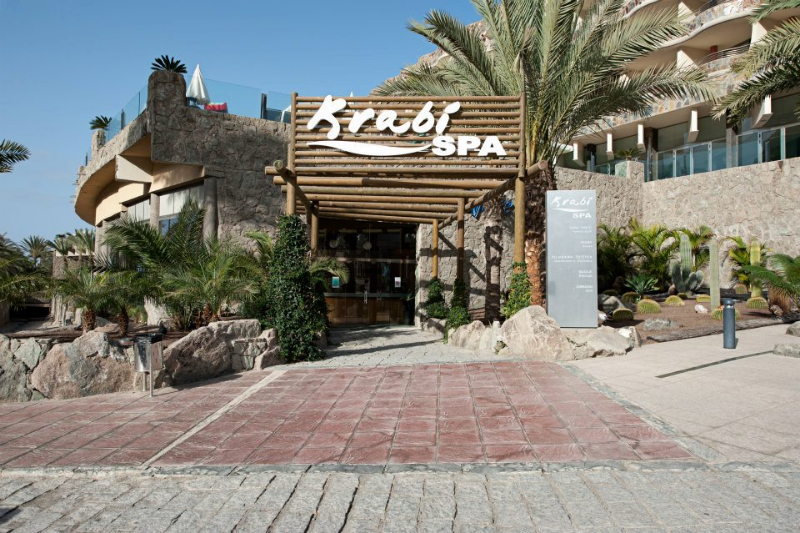 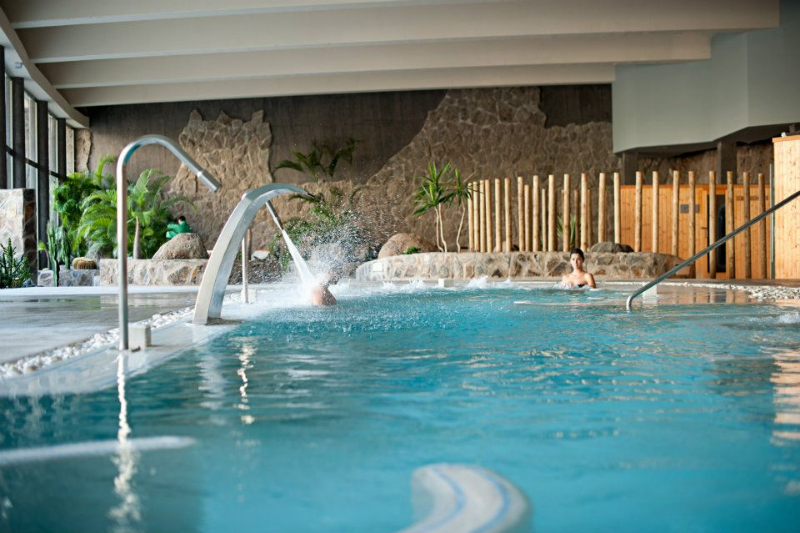 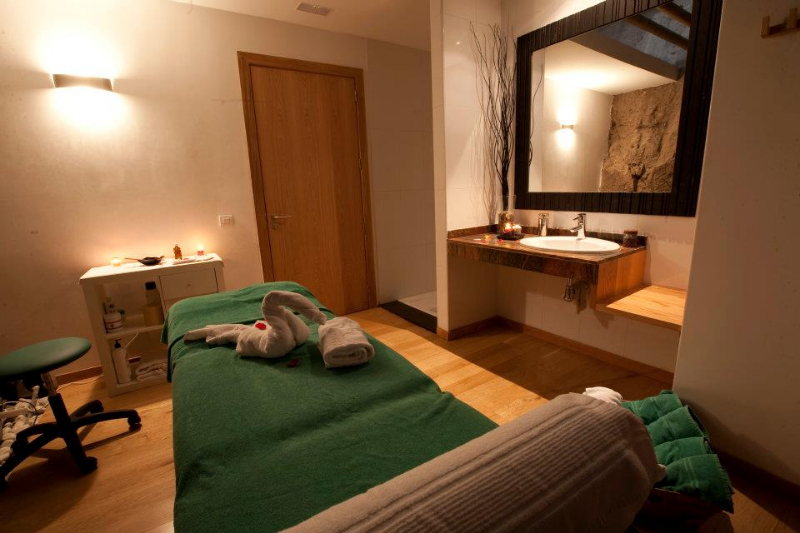 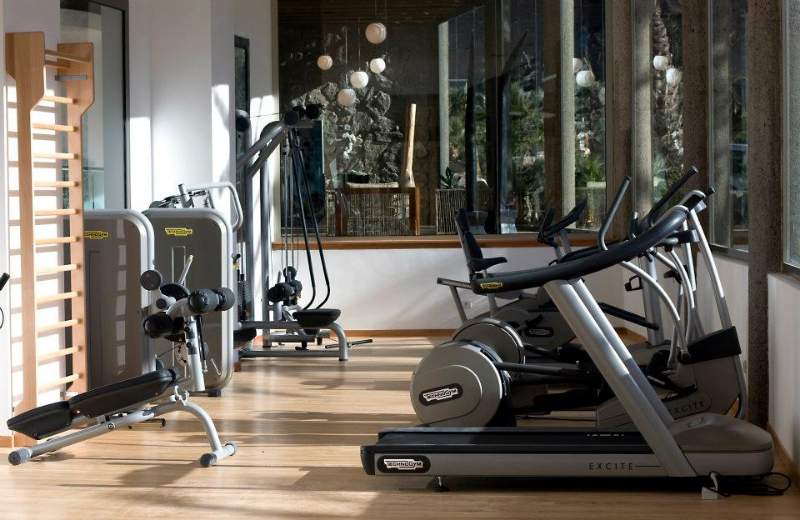 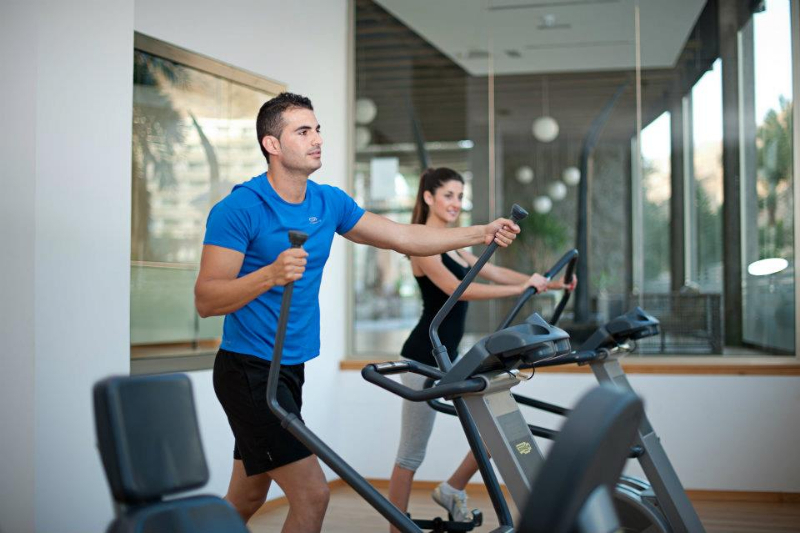 Welness & Spa in Gran Canaria, relax, spoil yourself and awaken your senses. 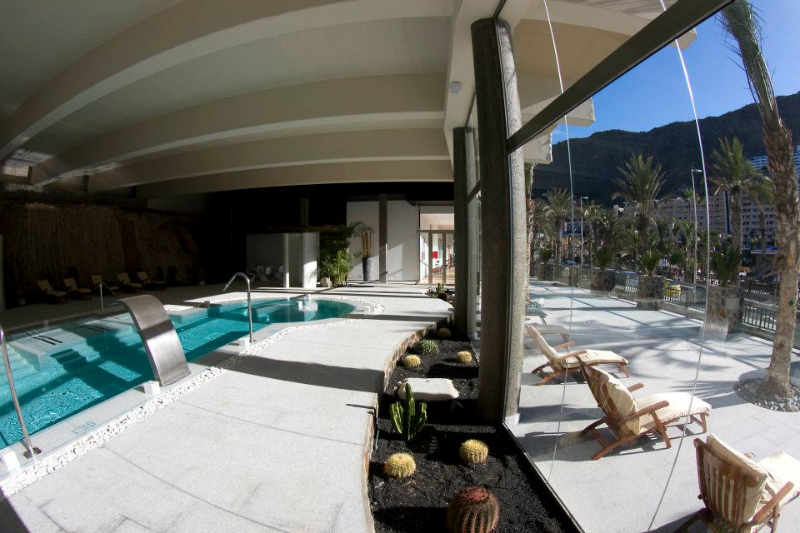 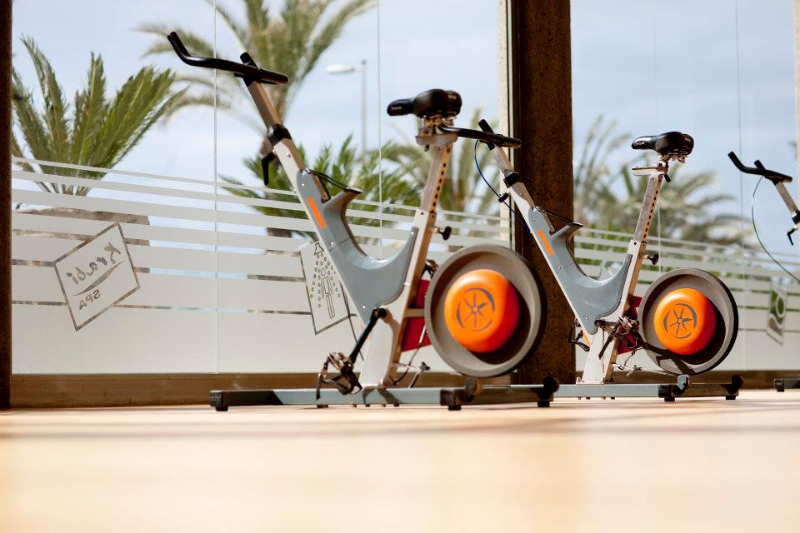 Sunshine is health and in Gran Canaria it’s allways plenty of it. 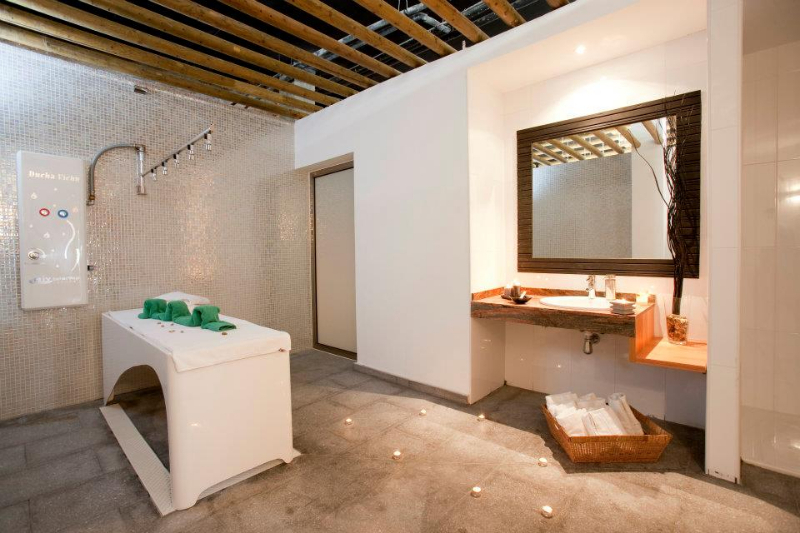 We offer unique Wellness & Spas facilities where you can relax floating in spring waters and take care of yourself with treatments that will give you a long-lasting feeling of being renewed in body and mind.